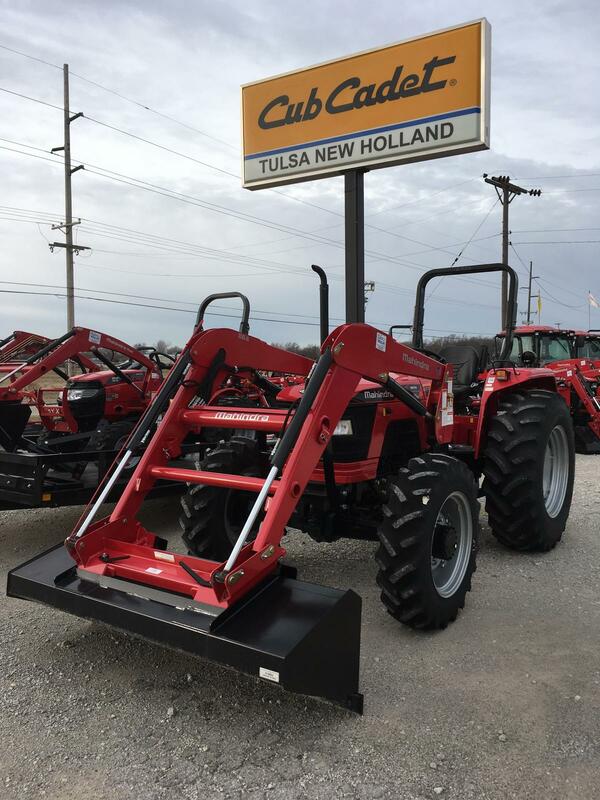 4X4 WITH SHUTTLE SHIFT TRANSMISSION, FRONT END LOADER WITH QUICK ATTACH PLATE, AG TIRES, 70HP. WARRANTY. LAST YEARS MODEL PRICED TO MOVE. WAS $34,000.00 NOW ONLY $33,000.00!